A powerful exterior with a superb collection of art and artefacts. Originally moated and accessed via a drawbridge, the Castle was built as a palace fortress. It is characterised by a sequence of massive towers linked by curtain walls. It’s completeness is of national significance as a largely single-phase structure, with one twelfth century survival (Bulmer’s Tower). The Nevills, responsible for building the 14th century Castle which still stands today, continued to live at Raby until 1569 when, after the failure of the Rising of the North, the Castle and its lands were forfeited to the Crown. The 6th Earl of Westmorland was the last of the Nevills to live at Raby Castle. He fled from Raby in 1569 after The Rising of the North and died in exile in Holland in 1601. In 1626, Sir Henry Vane the Elder, Member of Parliament and important member of Charles I’s household, purchased Raby from the Crown. The Vane family still own Raby, the present owner being the 12th Lord Barnard. The approach to the castle is particularly beautiful as its towers and turrets appear and disappear amongst the trees of the surrounding parkland with its ornamental lakes and herds of deer. The exterior with medieval towers, turrets and embattled walls dates back to the 11th Century. Behind its powerful fortifications, Raby Castle is our family home with many Medieval, Regency and Victorian interiors. We also have a range of art, textiles and furniture from England and Europe dating from the 17th to the 20th Century. 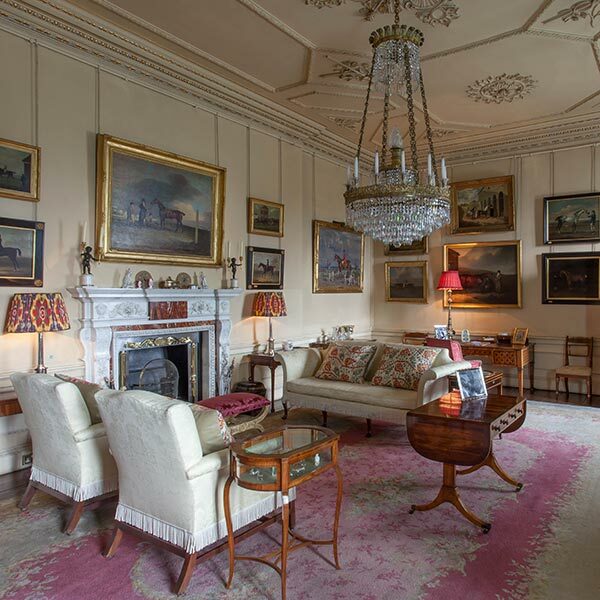 Family portraits by leading artists, 18th and 19th Century sporting paintings, including work by Sir Alfred Munnings, and important pictures such as ‘The Circumcision of Christ’ and ‘The Adoration of the Magi’ by Luca Giodano can be seen around the Castle. 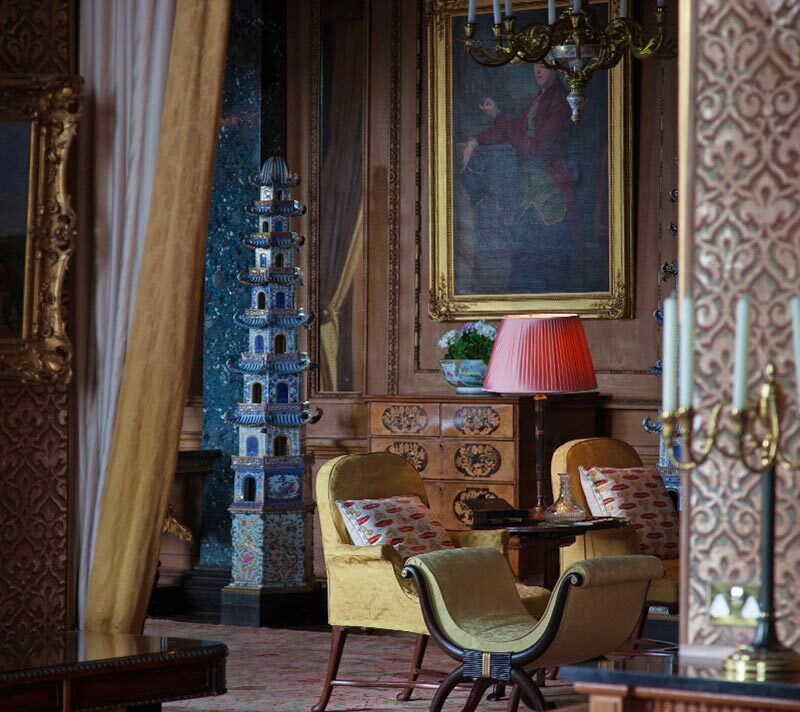 Porcelain and sculpture ranging from Victorian copper cooking utensils to The Raby Tapestry on the floor of the Barons’ Hall are showcased in our rooms. 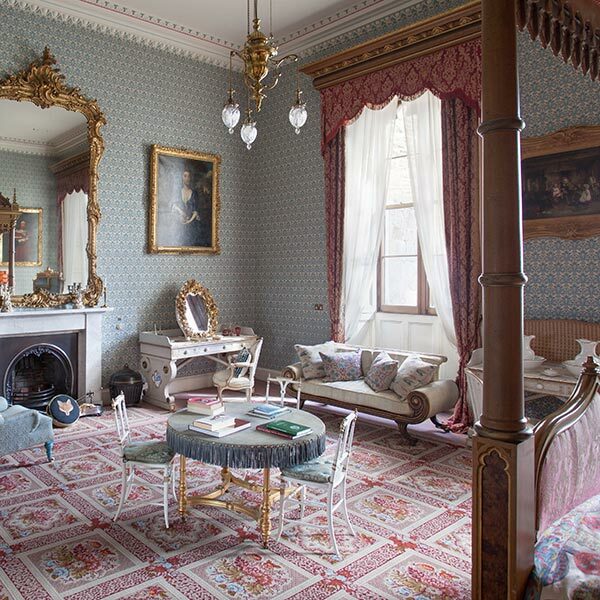 Visitors to Raby can experience the Blue Bedroom, designed for very important visitors to the Castle in the 19th Century and the head housekeeper’s bedroom which is starkly furnished with a couple of ornaments and a wardrobe. 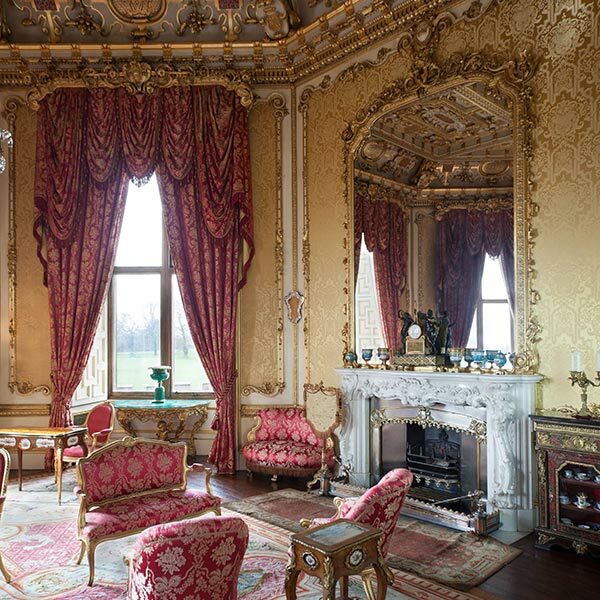 Other 18th and 19th century rooms to experience are the small Drawing Room, library and Ante-Library. Our spectacular Octagon Drawing Room is a most-rare survivor of an 1840’s room with meticulously restored decoration and the kitchen, built in 1360 and still almost completely in its original mediaeval form. The Entrance Hall constructed as a carriageway, Gothic decorated Chapel and spectacular Barons’ Hall have fascinating heritage and dramatic interiors and the handsome Victorian Dining Room, created by William Burn is also a picture gallery containing many important artworks. The Coach House and Stables were designed by renowned architect John Carr in the late 1700s. Horses were very important in Raby’s history as can be seen from the huge number of buildings dedicated to housing and caring for them. These beautiful, intact buildings range from hunting stables for high-quality animals, through to those for carriage horses and cart horses. Today, some house our collections of carriages and tack, whilst others have been sympathetically converted for our visitor’s enjoyment as the Stables café and shop. The Coach House, contains a notable set of 18th and 19th century coaches and carriages. 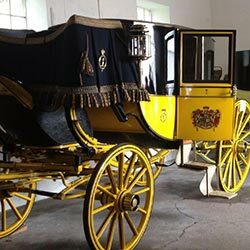 Our collection includes 18th century travelling chariots, bearing the arms of the Earl of Darlington, the Raby State Coach, built in the early 19th century for the Duke of Cleveland, and hand-operated, horse-drawn fire engines. Our Tack Room has a marvellous display of harnesses and other trappings, including an exotic Arab saddlecloth, harness and livery worn by the coachmen of Raby in the Edwardian era. Raby Castle is open for weekends in March 2019 and is then open Wednesdays to Sundays from April to September (as well as Tuesdays in July and August). We do offer some pre-booked Tours so please visit our What’s On page to view the Tours available. Raby Castle is open for you to enjoy at your own pace. 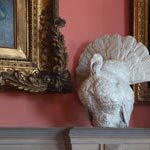 Our friendly and knowledgeable guides give tours each day (April – September), sharing stories and details of Raby’s fascinating history, and showcasing the Castle’s fabulous art collection and sumptuous interiors. 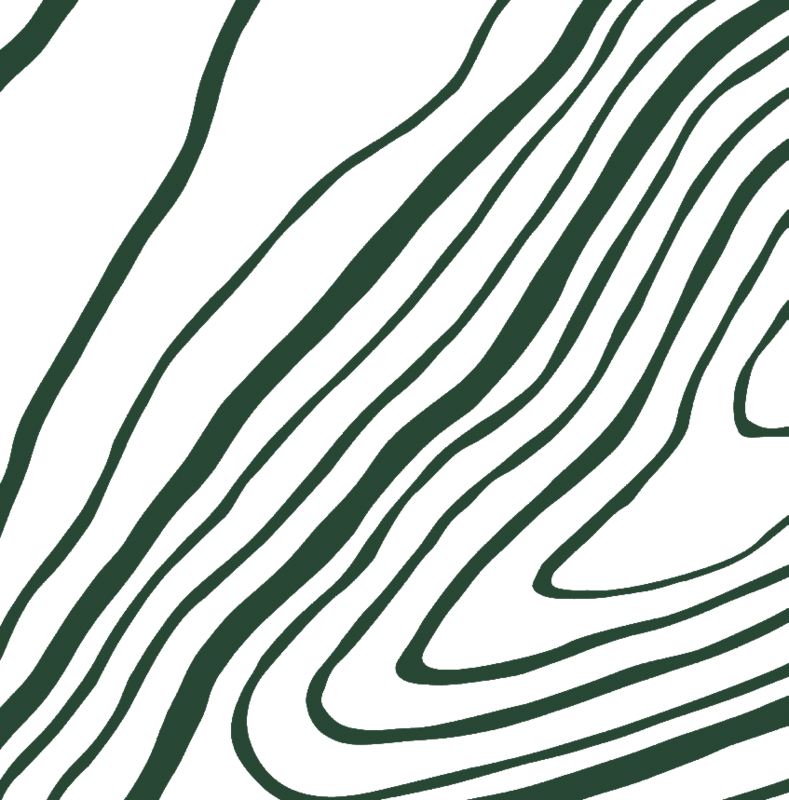 Spaces are on a first come, first served basis, and our admissions team will advise of tour times on the day of your visit. These Tours are included in the price of a Castle ticket. We are a family of dog lovers and welcome well-behaved dogs in our Stables Tearoom, as well as on a lead (for the protection of our large herds of red and fallow deer) in our Gardens and Parkland. So, why not treat yourself to a tempting afternoon tea, snack or lunch. Please note, only assistance dogs are allowed inside the Castle.